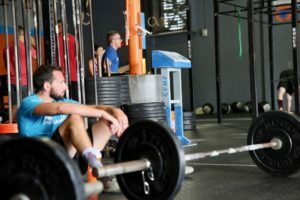 Most websites define CrossFit as “constantly varied, functional movements done at high intensity.” It is designed to help anyone from any walk of life achieve fitness. We call it the most effective way to help you achieve fitness through exercise. What does that really mean? The dictionary defines “fitness” as: fit·ness / fitnis/ noun: the condition of being physically fit and healthy. “Disease and lack of fitness are closely related”. Synonyms: good health, strength, robustness, vigor, athleticism, toughness, physical fitness, muscularity. CrossFit is, by definition, one of the most effective ways to achieve fitness. It is a great way to create a healthy body and guard against illness. Anyone and everyone can do CrossFit. It is for you, your neighbor, your parents, your grandparents, and your children. 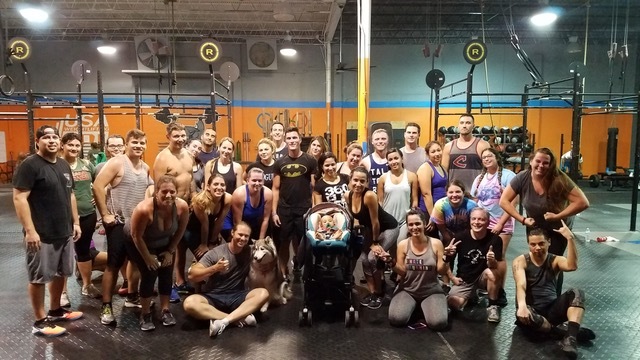 From young adults to the elderly, CrossFit is built with the individual in mind. 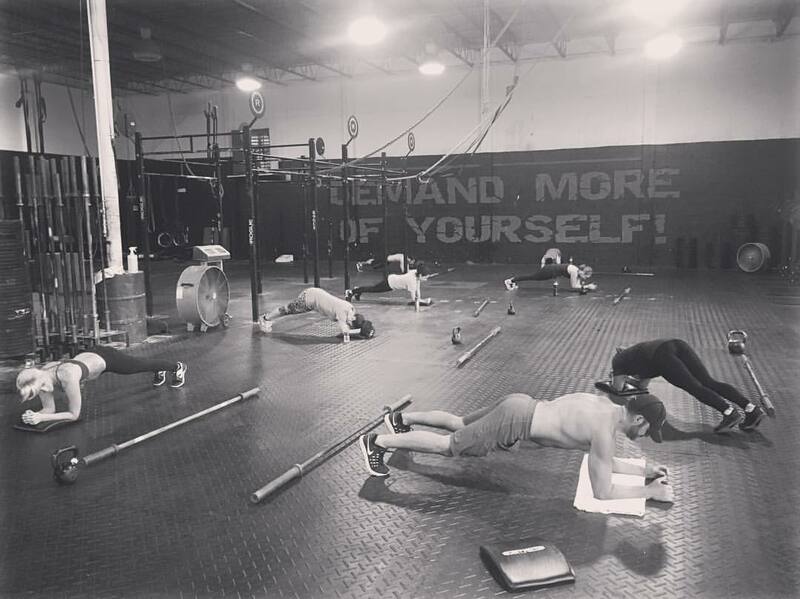 At CrossFit Fort Lauderdale we have a firm belief in the principles that surround the CrossFit program and the results that can be achieved. We do realize that traditional CrossFit is not for everyone. There are people out there who want to get in the best shape of their life, lose weight, & get lean and toned while getting their booty kicked. We realize there are athletes who participate in sports or activities where lifting heavy weights does not translate well or others who may have prior injuries that just don’t allow them to do so. We realize that there are many athletes who are no longer seeing results with their current boot camp, spin, or fitness class and what to try something new. It is with YOU in mind that we developed FITcademy. FITcademy is a program developed from the same foundation and principles as CrossFit only we have eliminated the heavy weights and increased the aerobic portion. FITcademy offers a completely different format and higher intensity, with many similar movements, without the Olympic Weightlifting aspect you see in CrossFit. What you are left with is an extremely effective, high intensity, fat burning, muscle toning, life changing program that is designed to push to past the goals you have set for yourself. FITcademy is a perfect intro to functional fitness for those individuals who might not be ready for CrossFit. Our FITcademy professors stand ready to join you on your new fitness journey. The only question is, “Are you ready?" Weightlifting (also known as Olympic-Style Weightlifting) is the only barbell sport in the Olympic Games. It’s also a huge part of CrossFit, and learning proper lift techniques is paramount to being successful and injury-free. Weightlifting is one of our key capabilities at CrossFit Fort Lauderdale. 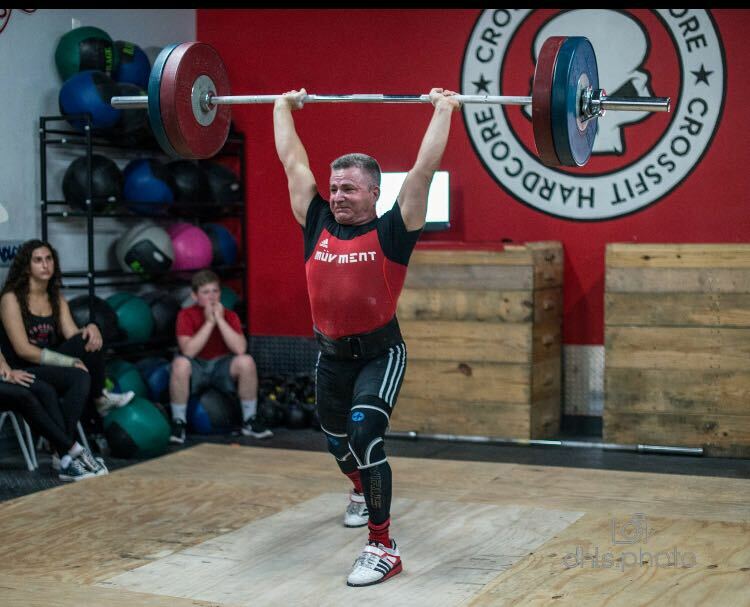 We have the privilege of having a former Olympic weightlifter as both a coach and owner. Pablo Roman was a member of the Cuban National Team for seven years, and during his tenure he participated in many national and international competitions. Pablo provides programming catered to each individual athlete. 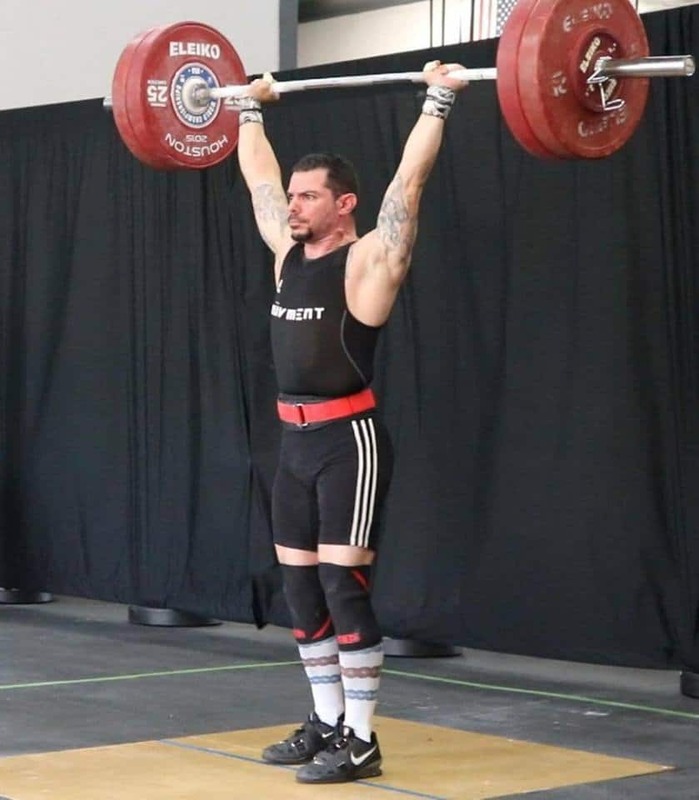 If you want to do competitive weightlifting, we’re thrilled to announce that as a regional training center for USA Weightlifting, our coaches are USAW-certified and have the credentials to take athletes to local, national and international weightlifting meets. 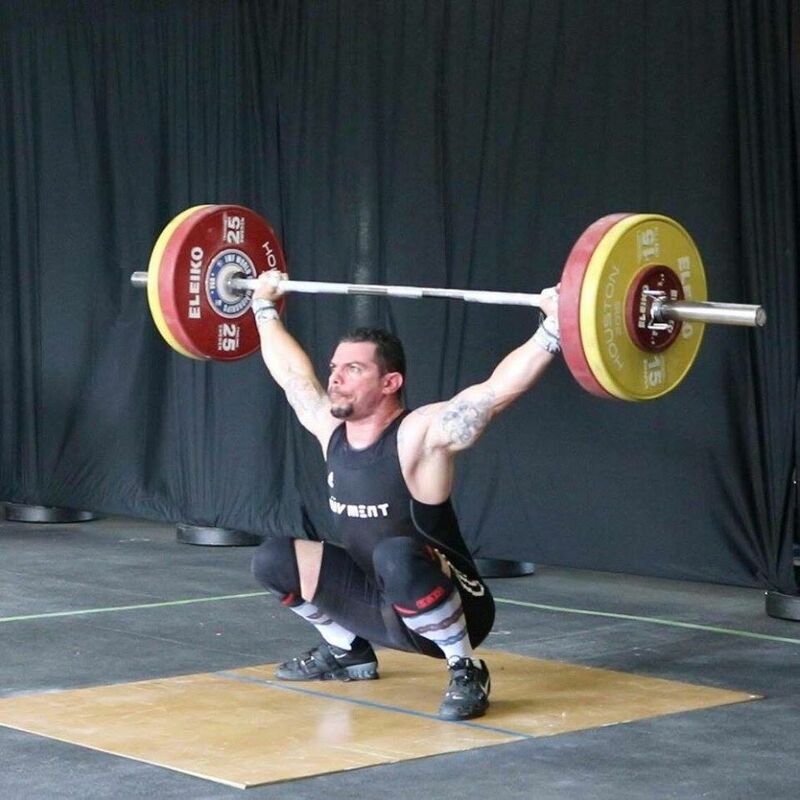 Call a CrossFit Fort Lauderdale location today and ask about our Olympic Weightlifting Program. By taking time to stretch out overused muscles in a slow, breath-controlled program, you allow for fresh nutrients and oxygen to enter your veins, lungs and internal organs, renewing the body from the inside out. By increasing circulation throughout the body, you receive the benefits of clearing the mind of busyness, calming the nervous system, reducing stress levels and finding that inner peace that we’re all looking for, both on and off the mat. As we all know, proper breathing can get us through those last few seconds of a WOD or a lift. 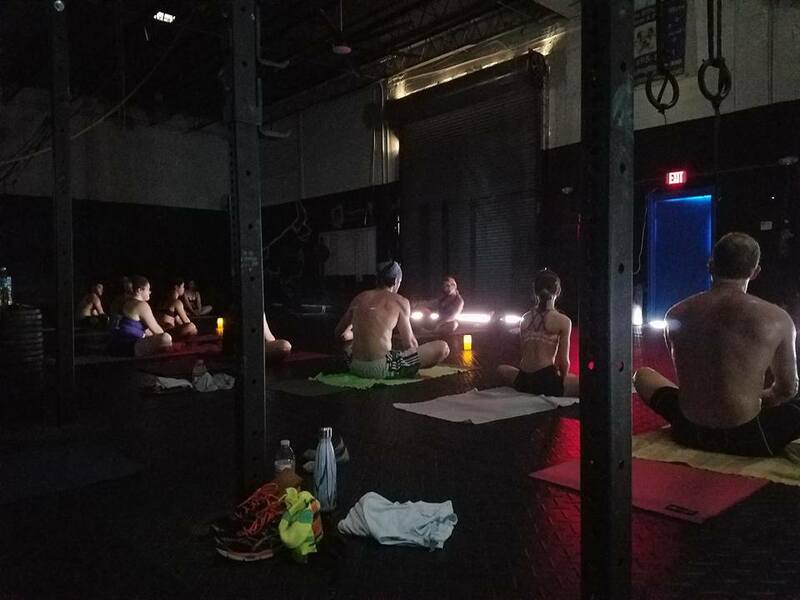 CrossFit Fort Lauderdale’s Yoga, (Coach Namaste) is open to all levels, from newbies to advanced. 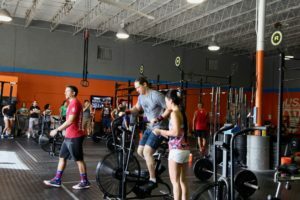 It’s FREE for CrossFit Fort Lauderdale members, and $20 for non-members.